Sheep sequence is a series of 3 video works. 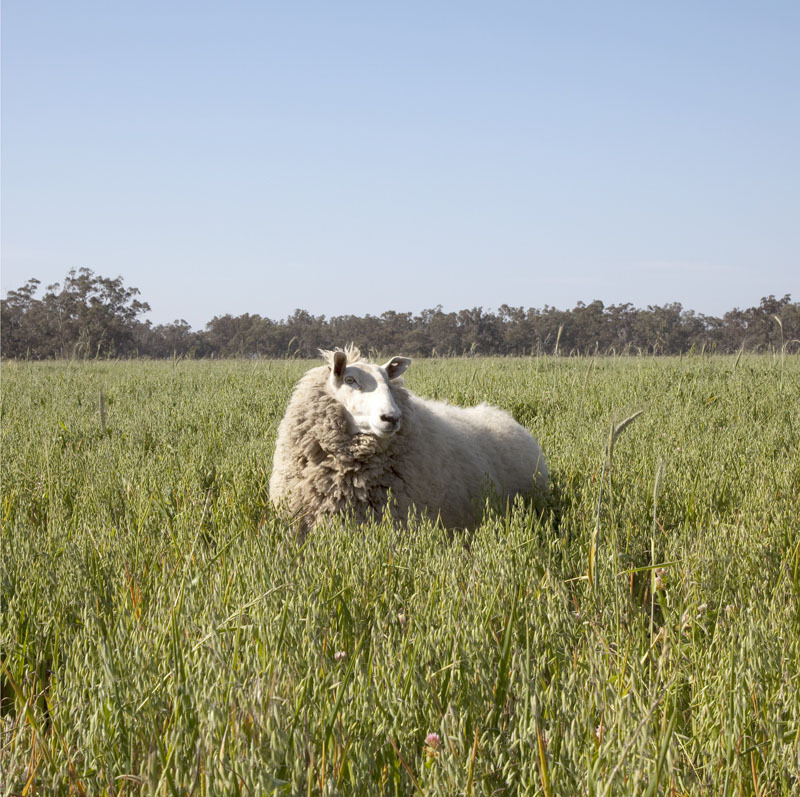 Set in a lush clover crop Sheep Crop is a series of jump cuts. A sheep enters the frame from a number of angles and stops in the centre. 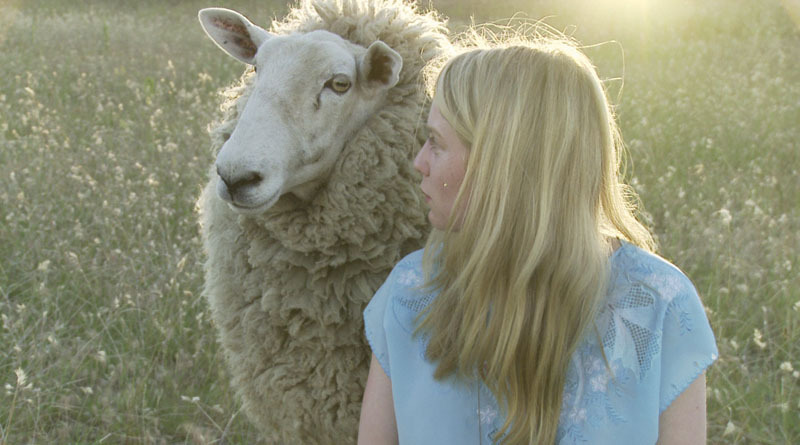 An actress quietly sobs while a sheep attempts gestures towards empathy. Two sheep perform a series of entrances into a gallery space, sometimes left to their own devices sometimes instructed to step upon a block.